Got a project or a query? Send me a note! Photo (c) The Field Museum. Interested in booking Emily for an event or program? 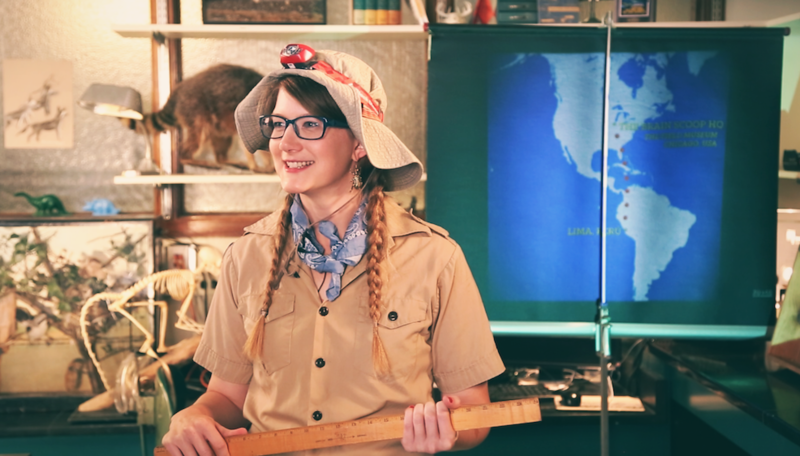 Emily regularly travels and gives talks about science communication, digital media, museums, natural history, and more. Please use this form to request availability and rates. While Emily does a number of gratis events and programs every year, she is unable to consider booking more at this time. Thank you in advance for understanding. All images on this site are (c) Emily Graslie unless otherwise noted. Please do not repost, replicate, or redistribute without permission from the author.